Ideal settings for collaborative working and thinking, its up to you how you want to work, we offer you the tools you need to succeed. 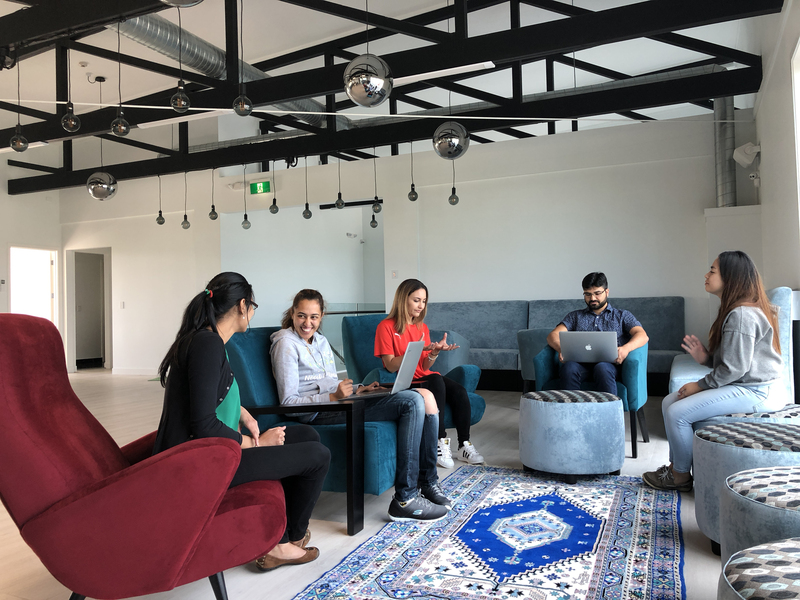 A large open plan collaboration space set up in the centre of the building for freedom and flow to ideate, create, innovate and cowork together. Cowork with like minded people and businesses to help give you the positive impact, inspiration and support you need to success with your ideas and business.